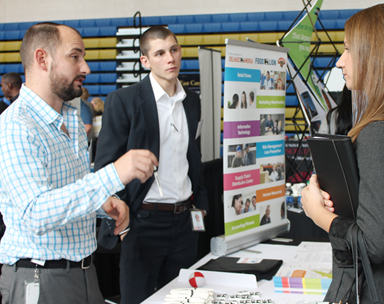 This year's Career Fair is Thursday, November 14, 2019 from 10:30am to 1:00pm at Johnson & Wales University. Make plans to attend Career Fair! 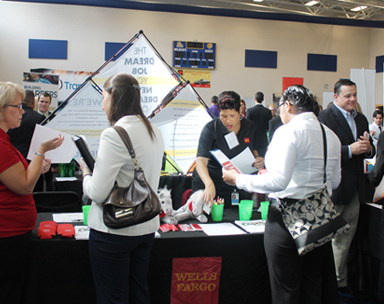 Learn how to prepare and what to expect at the career fair. Network with employers from across the Carolinas. Meet our best and brightest! 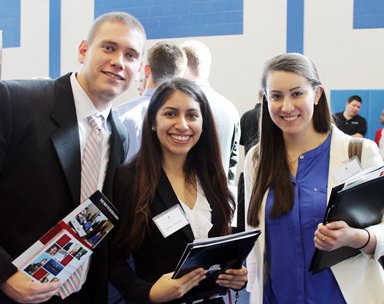 Find the talent you're looking for while networking with students and alumni from across the Carolinas.